Washington, D.C. – General Motors LLC (GM) is recalling certain model year 2008-2012 Buick Enclave vehicles manufactured January 3rd, 2007, to February 29th, 2012, 2009-2012 Chevrolet Traverse vehicles manufactured July 6th, 2008, to February 29th, 2012, 2007-2012 GMC Acadia vehicles manufactured September 15th, 2006, to February 29th, 2012, and 2007-2010 Saturn Outlook vehicles manufactured August 17th, 2006, to March 18th, 2010. The affected vehicles, equipped with the power liftgate option, have gas struts that hold the power liftgate up when open. These struts may prematurely wear and the open liftgate may suddenly fall. 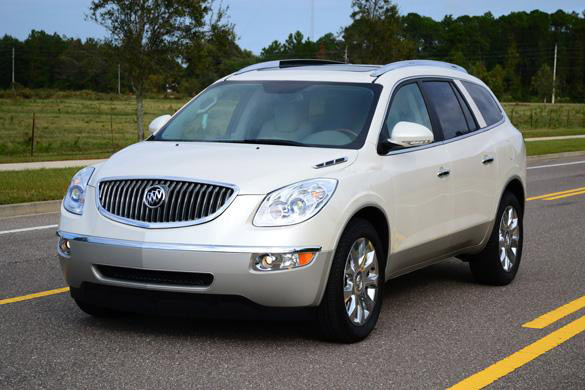 2012 Buick Enclave is one of the models being recalled. Clarksville, TN – The Customs House Museum is hosting a lecture on Clarence Cameron White by Gail Robinson Oturu on Thursday, July 16th. 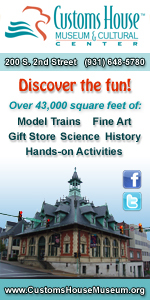 The event takes place at 12:15pm as part of the museum’s monthly Art & Lunch programs. This lecture is free to the public. The lecture will share some of Clarence Cameron White’s thoughts, writings, letters, and interesting information about his Tennessee and family connection, early musical experiences, challenges in pursuing his career, and his visits to Clarksville for performances. 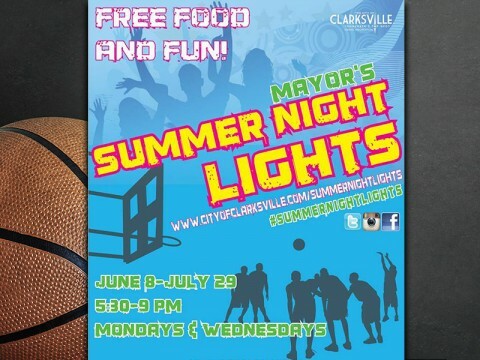 Clarksville, TN – In recent months, many communities have experienced unease between their police force and the community. This however, is not the case in Clarksville where Parks and Recreation is joining forces with the Clarksville Police Department to bring forth “Bridging the Gap Week” as a part of the Mayor’s Summer Night Lights program on Monday, July 20th at the Kleeman Community Center and Wednesday, July 22nd at Summit Heights from 5:30pm to 9:00pm each night. Free food and drinks will be provided! 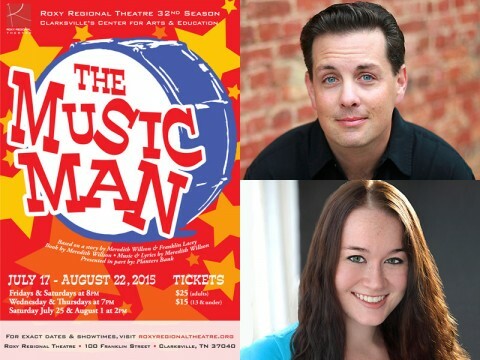 Clarksville, TN – Seventy-six trombones will close the Roxy Regional Theatre’s 32nd season with a nostalgic bang when Meredith Willson’s great American musical classic “The Music Man”marches onto the mainstage, July 17th – August 22nd. 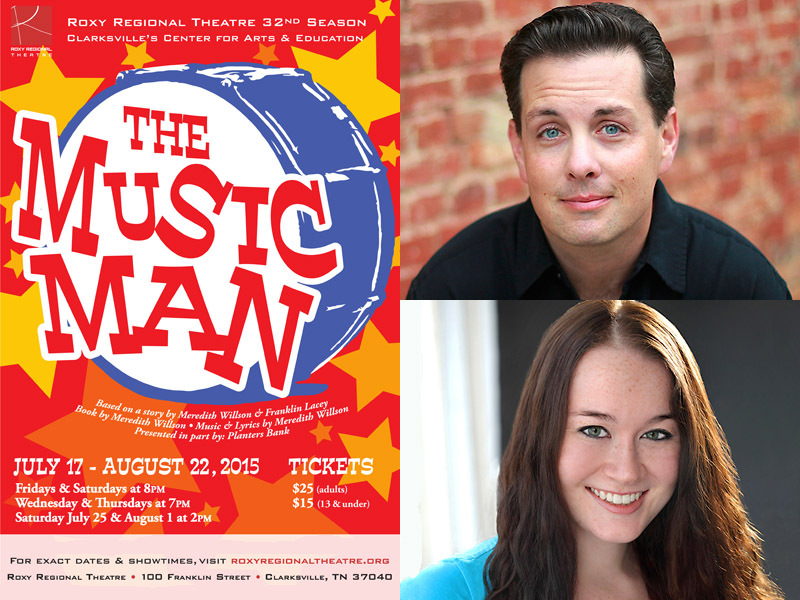 Reprising his role from the 2011 national tour of “The Music Man”, John Adkison stars as fast-talking traveling salesman Harold Hill, who cons the people of River City, Iowa, into buying instruments and uniforms for a boys’ band he vows to organize … despite the fact he doesn’t know a trombone from a treble clef! However, his plans to skip town with the cash are foiled when he falls for town librarian Marian Paroo, played by Mary Malaney. 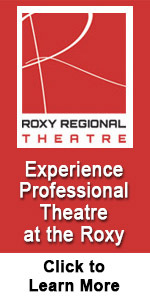 Roxy Regional Theatre’s “The Music Man” stars John Adkison and Mary Malaney. Clarksville, TN – Clarksville Police detective David Bramel is requesting public assistance in locating Vincent Merriweather (Full name — Vincent Bryan Deray Merriweather). Nashville, TN – Summer is about spending time with family and friends at the pool, lake or in the backyard, but it’s also the peak time for ticks and mosquitoes which increases your risks for diseases like Rocky Mountain Spotted Fever, West Nile Virus and chikungunya disease. 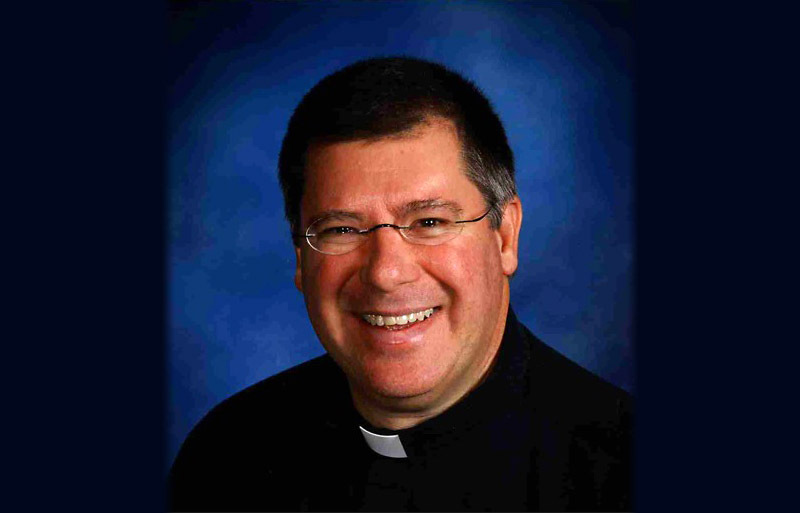 Clarksville, TN – Stephen Joseph Wolf has recently been appointed to serve as parish priest for Immaculate Conception Catholic Church in Clarksville. 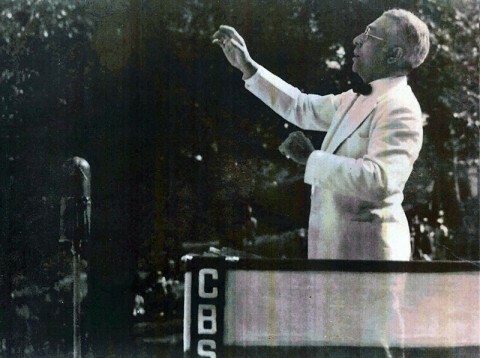 Father Wolf will assume his new role in July. A native of Nashville, Father Steve brings to his flock a varied background of life experience. The second of eight sons, he and has worked as a janitor, launderer, desk clerk, landscaper, accountant and priest. Clarksville’s Immaculate Conception Catholic Church welcomes new Priest Stephen Wolf. Clarksville, TN – The 3rd Annual Wonder Kids Triathlon hosted by Clarksville Parks and Recreation will be held August 1st. This event is open to boys and girls ages 3-12 years-old and will take place at New Providence Pool and surrounding area of 166 Cunningham Lane. 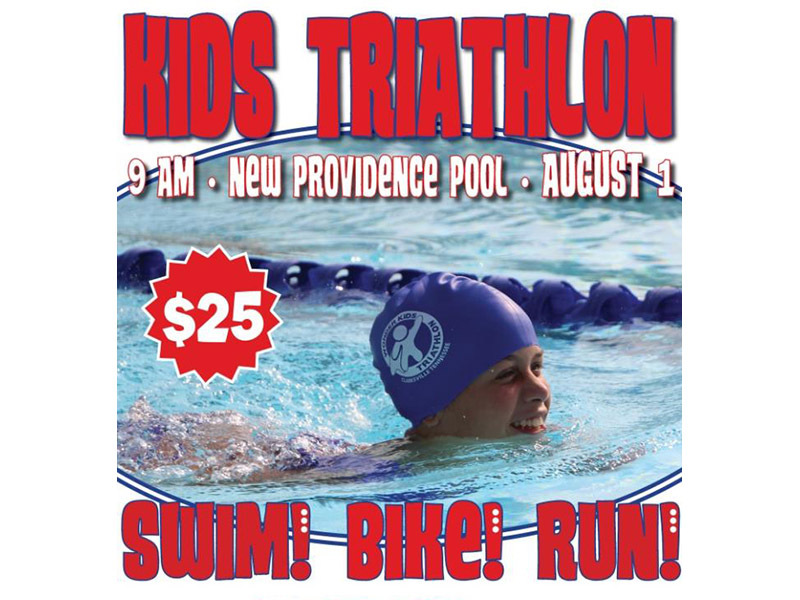 Just like in a traditional triathlon, the Wonder Kids Triathlon athletes will participate in three legs of the event: swimming, biking and running. Washington, D.C. – Ford Motor Company (Ford) is recalling certain model year 2015 Ford Escape vehicles manufactured April 1st, 2014, to June 12th, 2015, Ford Focus vehicles manufactured June 17th, 2014, to June 12th, 2015, and Ford C-Max vehicles manufactured April 22nd, 2014, to June 12th, 2015. 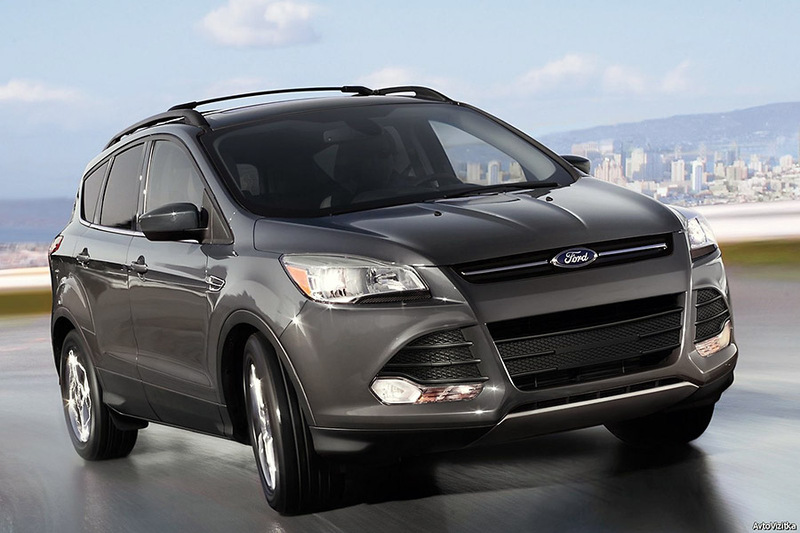 2015 Ford Escape is one of the vehicle models being recalled. Pasadena, CA – Fast-moving magnetic waves emanating from a distant supermassive black hole undulate like a whip whose handle is being shaken by a giant hand, according to a new study using data from the National Radio Astronomy Observatory’s Very Long Baseline Array. 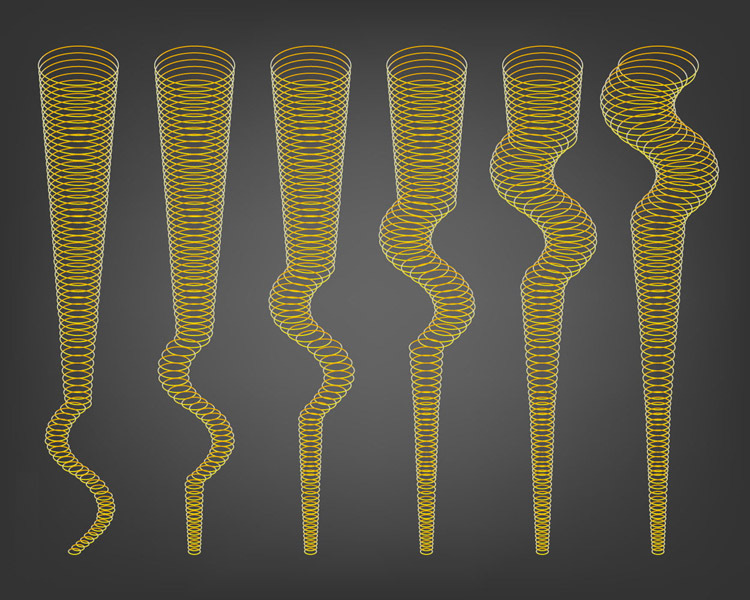 Scientists used this instrument to explore the galaxy/black hole system known as BL Lacertae (BL Lac) in high resolution. 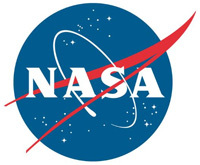 “The waves are excited by a shaking motion of the jet at its base,” said David Meier, a now-retired astrophysicist from NASA’s Jet Propulsion Laboratory and the California Institute of Technology, both in Pasadena.